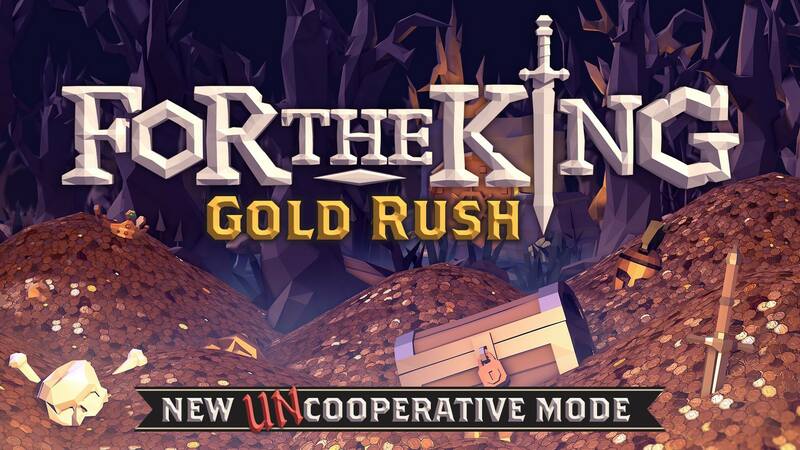 NEWS: For The King: New Mode Gold Rush! Home / NEWS: For The King: New Mode Gold Rush! Take on blood-thirsty ghouls, undead fiends and friends in this all-new mode! Conquer the Midnight Woods, defeat gruesome foes and out-do your friends in a new competitive multiplayer mode, entitled Gold Rush, available now! The sun never shines in the cursed Midnight Woods. An ancient curse shrouds the woods in perpetual nighttime which is now home to blood-thirsty ghouls and undead fiends. It is rumored that the decrepit crypts in these woods house stockpiles of valuable and gold, buried along with their owners in a time long before the land was cursed. Never one to let an opportunity for more gold pass him up, but fearing the Woods himself, Fergus the Mad has devised a plan to rid the ancient crypts of their idling gold stockpiles. He’s put out a call for anyone to bring him 100 gold pieces collected from the Midnight Woods. Up to three players race against each other in this unique mode and the victor is the first to deliver 100 gold to Lucky’s Vault.The winner will receive a handsome reward! Unlike other modes, only a single player can be victorious. 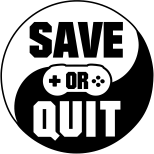 Players have endless lives, however, they cannot directly fight each other so must find clever ways to subvert each other’s plans. Having already sold over 200,000 units on PC, For The King is heading to consoles in 2019.